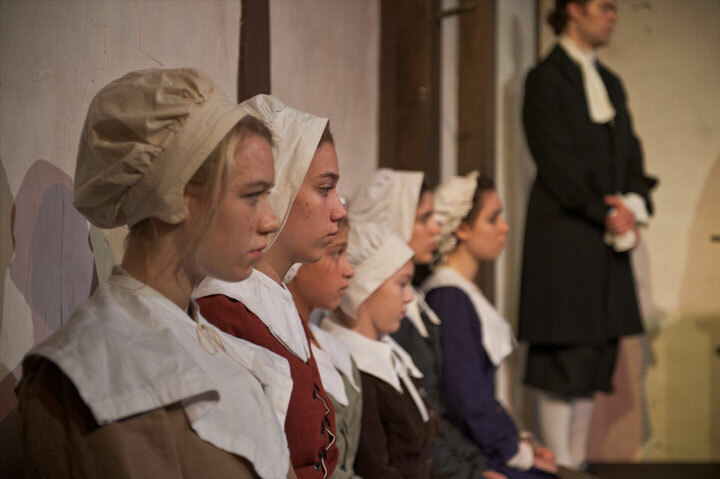 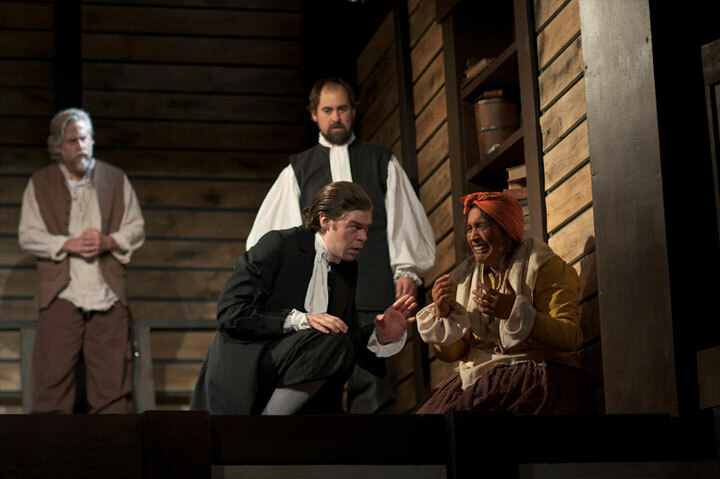 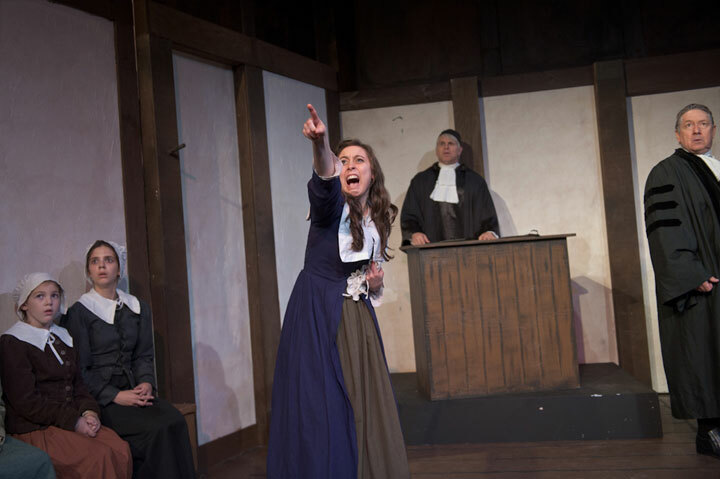 Arthur Miller’s classic portrait of one man’s struggle toward grace is set in the scorching context of the 17th-Century Salem witch trials. 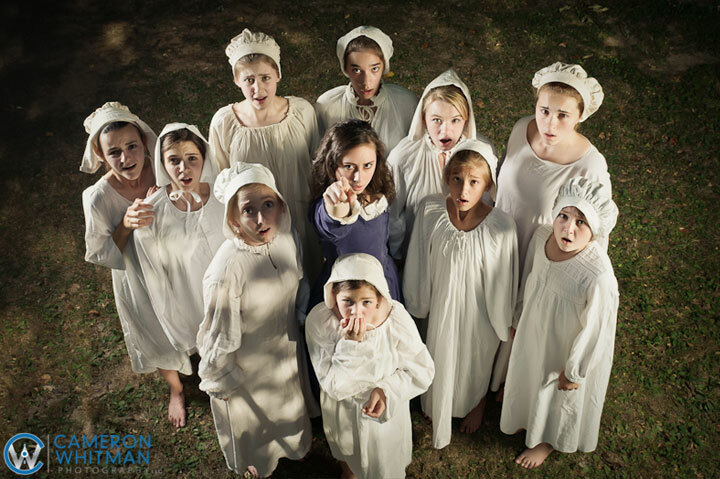 A community galvanized by fear and suspicion, a wife betrayed by lust, an orphan girl blind with passion and possessed with revenge, ruthless prosecutors, deluded holy men and covetous neighbors. 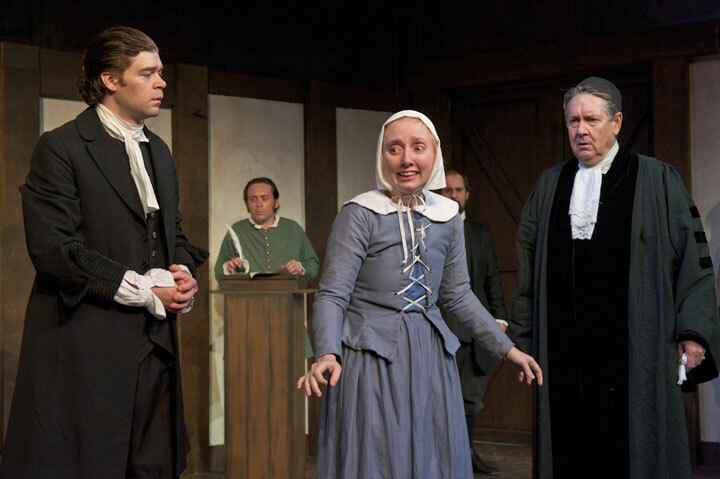 The Crucible pulses with the destructiveness of socially sanctioned violence, the power of hysteria and rancor, the blindness of zealots, and the heart of one tortured man trying to find his own goodness. 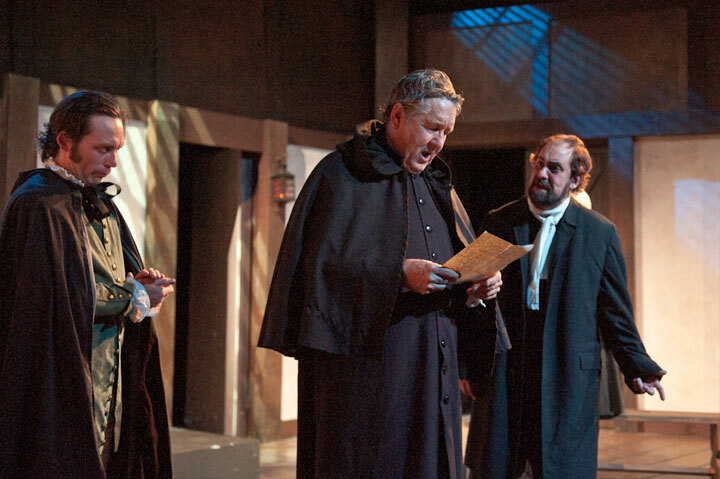 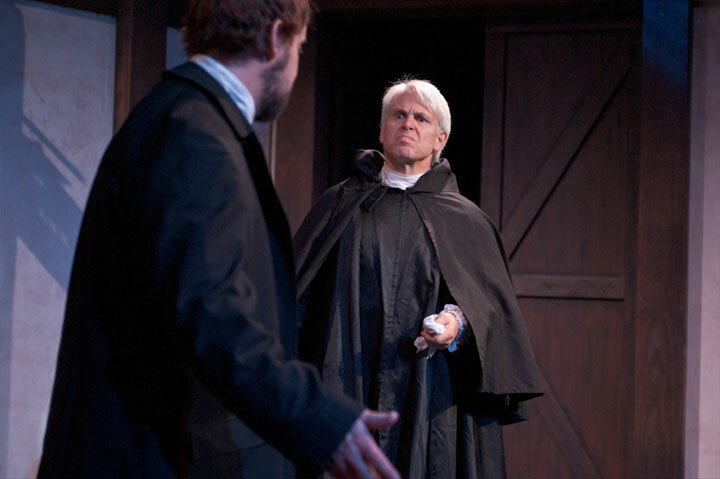 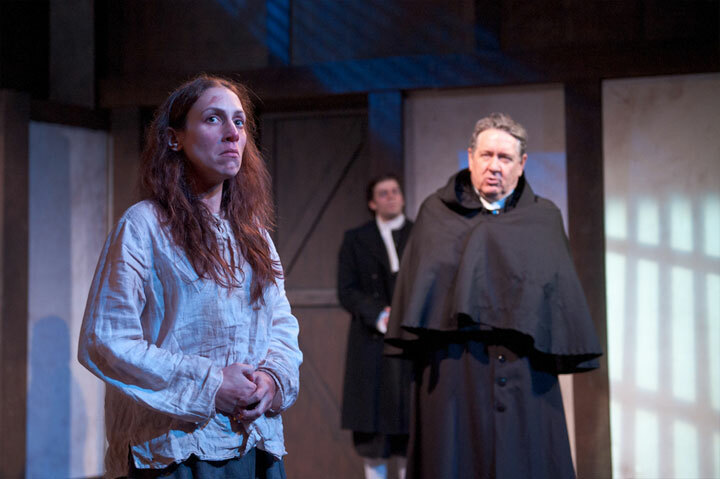 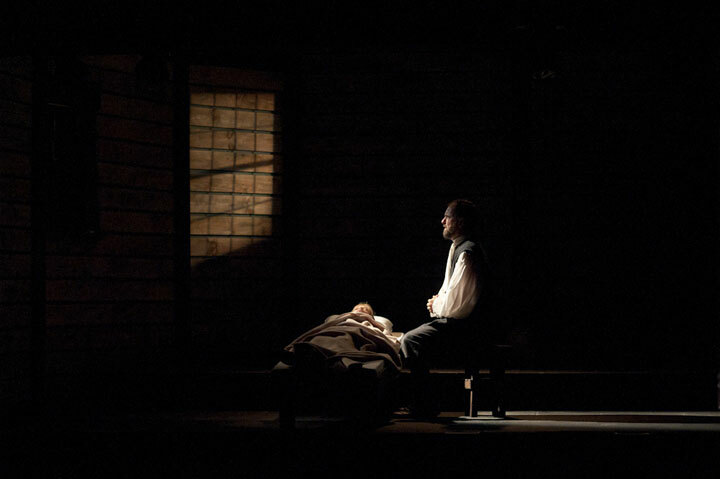 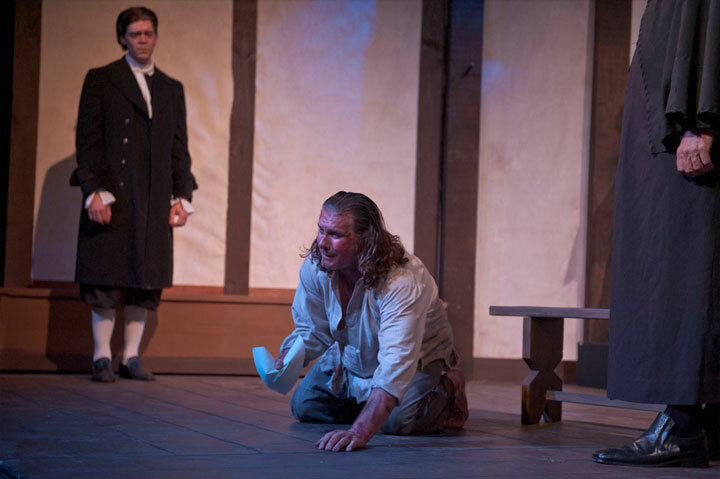 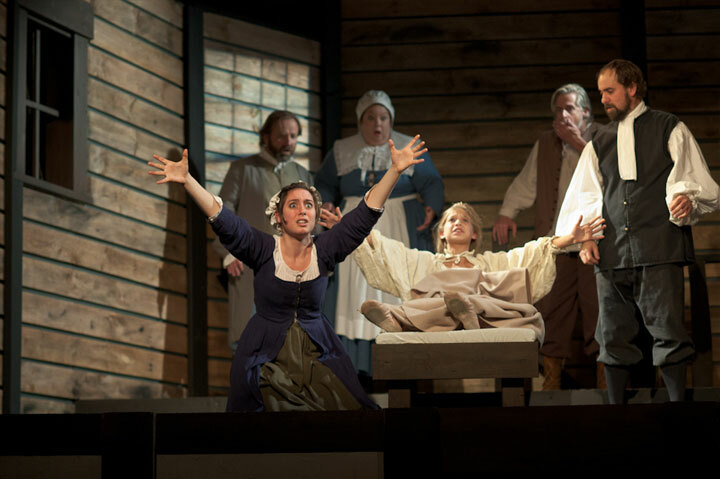 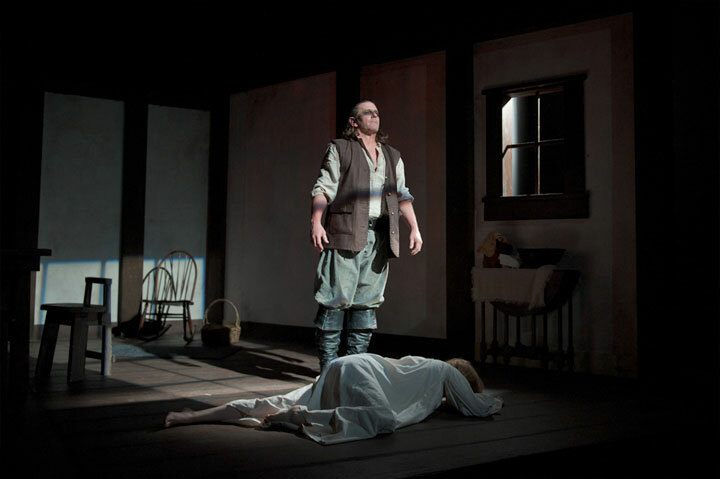 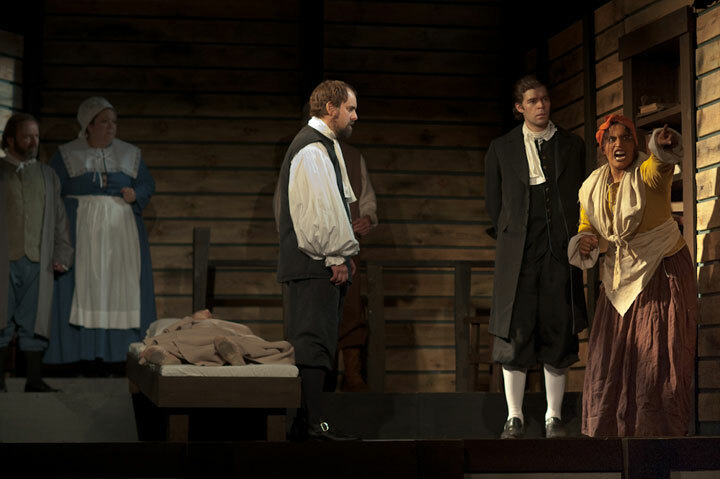 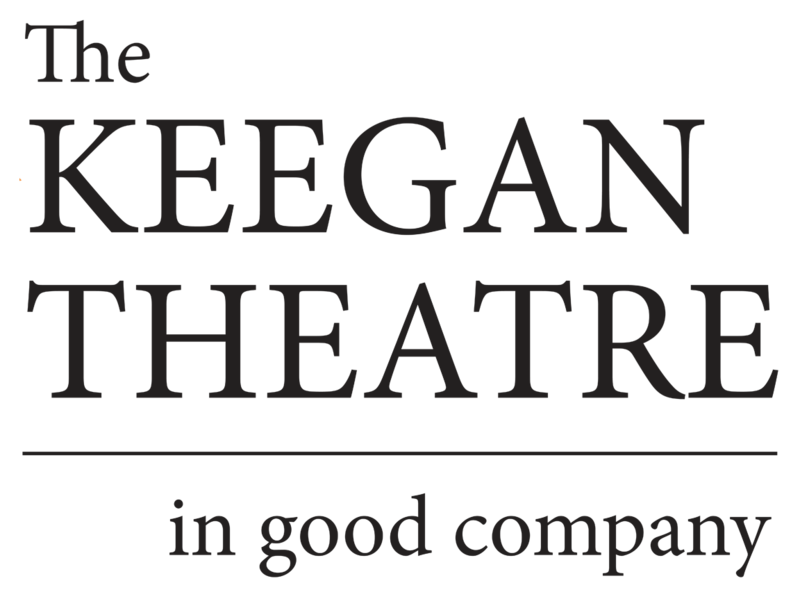 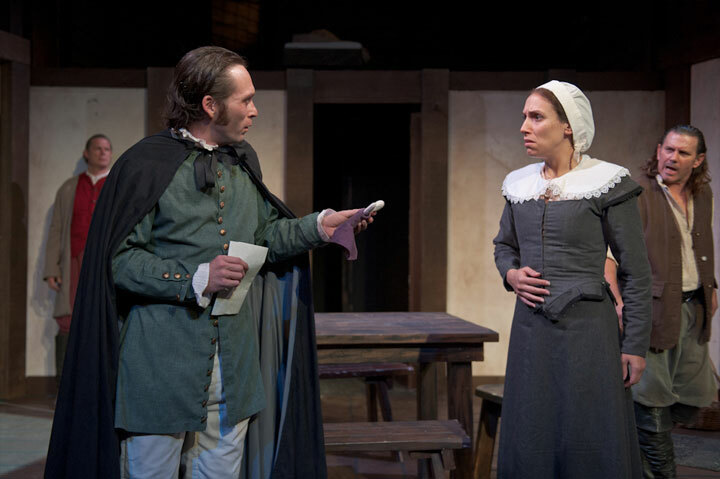 Keegan Artistic Director Mark A. Rhea reprises his acclaimed performance as John Proctor; Associate Artistic Director Susan Marie Rhea directs.